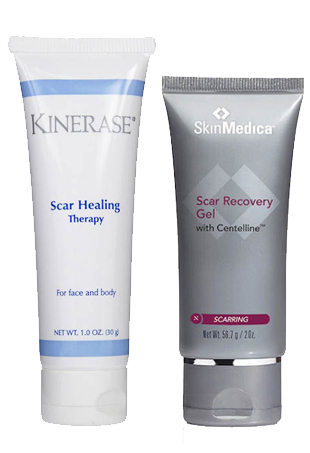 Reviewers swear by these scar treatment products. 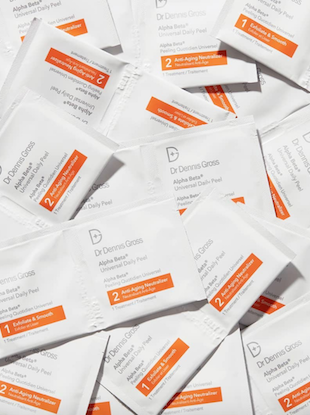 We've rounded up the best products to help your skin speed up the process of returning to normal tone and texture. 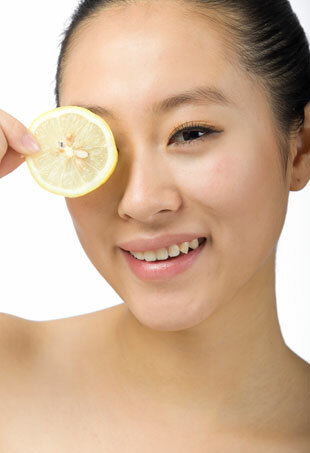 Forget the expensive product with a faux-French name and try this home remedy for erasing acne scars.